As our summer ground to an abrupt halt so did my exploits of pursuing “Old Redeye”. It was another highly enjoyable season with many wonderful days spent loitering the banks in some of the most scenic settings in the wilderness that this beautiful country boasts. 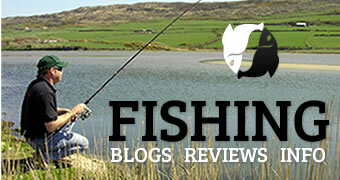 In this article I will recount a fairly recent trip which gripped me for many reasons. After freeing up some bank time I was back on the road heading for the heart of the Irish wilderness, County Leitrim. 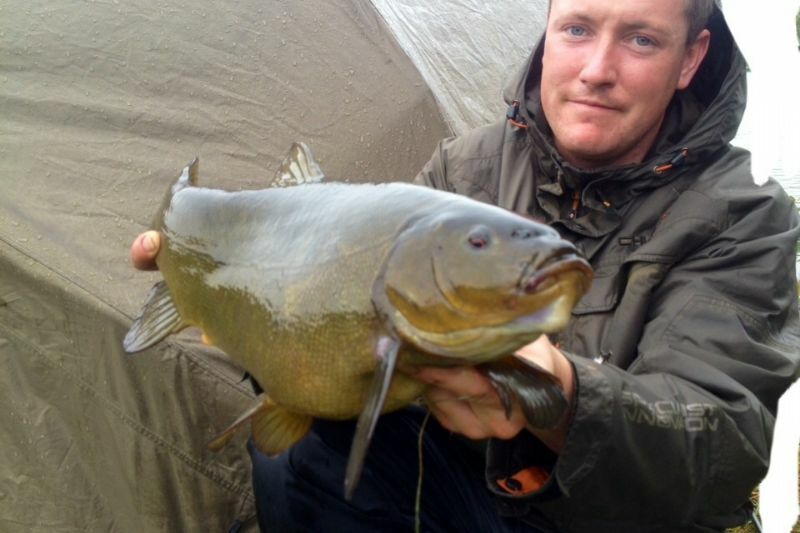 Tench being the quarry once more. I arrived late evening to see a large orange sun hovering just above the horizon. As I trekked down through the crisp dry meadow my head was full of the joys of summer, it was still warm out. I could see shoals fish dimpling the still surface of the lough. A gentle warm wind carried the scent of the freshly cut neighbouring lough meadow, a nostalgic feeling of childhood memories flooding back. The hedgerows were bustling with life and colour. Clusters of foxglove and hemlock were in abundance. The distinct scent of meadowsweet caught my attention, a sweet smelling wildflower commonly found close to water. Sometimes it can be hard to visually identify but its sweet fragrance is unmistakable and synonymous with Irish summers. Pockets of yellow Iris lined the shoreline. Lilly’s extended out adjoining the bristling bulrushes that are at full strength this time of year. Such natural beauty topped off by a pair of Mute Swans proudly leading their newest arrivals, eight grey signets, effortlessly gliding along with the elegance of a champion figure skater. A high five-pound plus, after spawning! Dusk was descending fast as I set up my tent and cast the two rods to their desired location. Alarms were rigged and I relaxed content in the knowledge I would be nestled by the water’s edge under the night sky brimming with diamonds suspended high above our reaches. I woke early to the sound of birds cackling and calling in a flurry of chirps and chattering’s. I had overslept and in turn missed the sun breaking the horizon. There wasn’t a cloud in the sky. The morning wind that had lifted the low hung cumulous clouds had eased. The lake was now like glass. A symmetrical image hinged on the horizon and was cast out across the water. A sparkling river of glistening light from the climbing sun could be seen mirrored on the glassy surface. An indescribable feeling of utter appreciation to witness such a beautiful spectacle. I truly savour these moments. The fizzing of Tench soon became apparent in the clearing I had created, just left of the bed of lilies. Small clusters of bubbles broke the surface betraying the Tench's presence. My mind began to race. A small sprinkling of corn and caster over my bait and then a little prayer. Before I had a chance to finish prepping my float rod the alarm lit up with a screeching run. A game of tug of war followed, several times the fish sought refuge in the bed of lily pads. This really was hit and hold stuff. 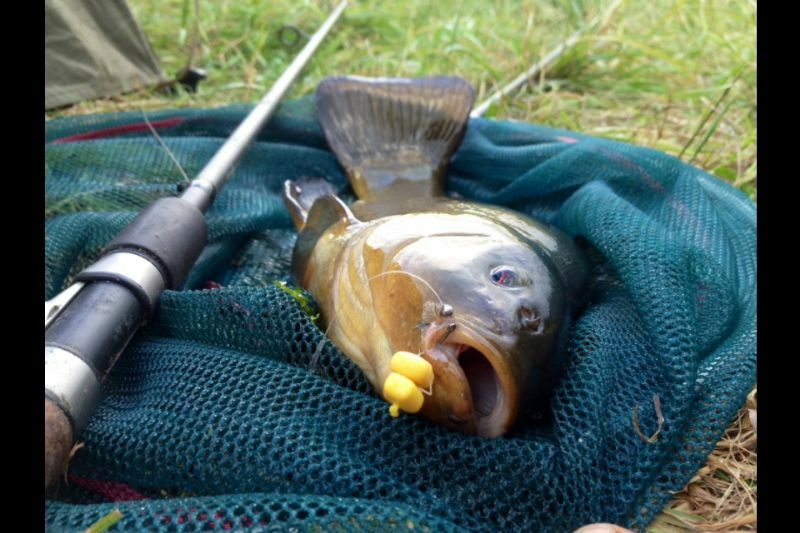 Luckily my tackle held firm and soon the fish was in the landing net. Always a great feeling to get off the mark. 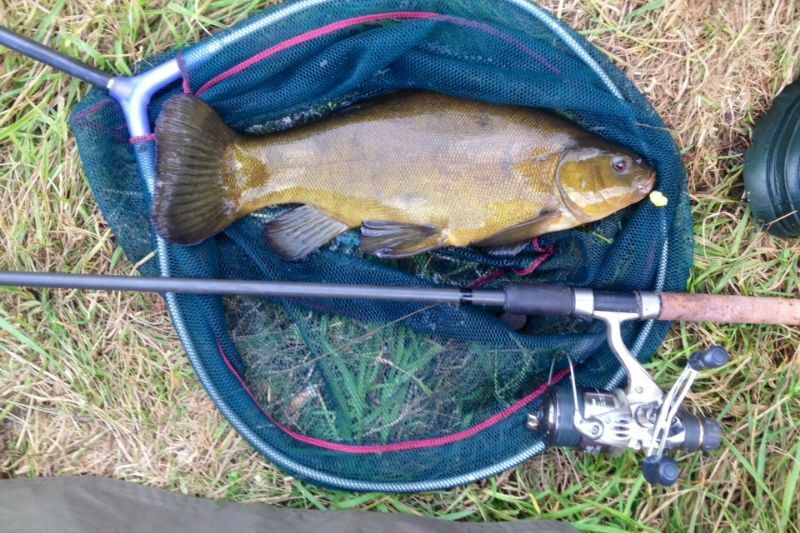 It was a female Tench weighing in at 5lb 10oz and judging by the body shape had recently been through the rigours of spawning; she was snapped and released immediately. I opted to use the float now as conditions were perfect for it. Double corn set 3 inches over depth in the clearing beside the lilies. More free offerings were strategically placed in a line from the lily’s out into the clearing I had created to try and draw a feeding Tench into the danger zone. Three times the float dipped and sailed away with roach being the culprit on each occasion. 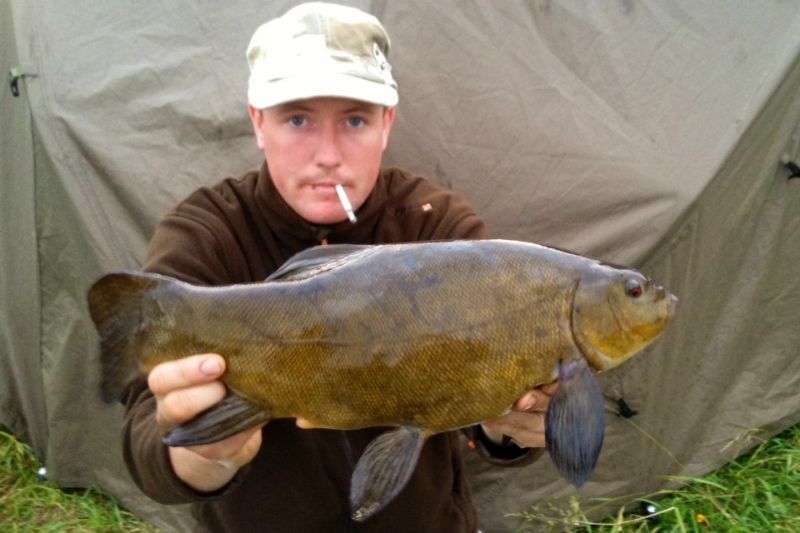 The sun was getting high now and I Knew my time was limited but luckily the Tench gods shone favourably on me. After a few minutes of watching these “needle bubbles” my float lifted slowly, turned half-cocked and began to dip slowly…strike! Fish on. This fish had no intentions of coming in easy, several times ripping line from the clutch seeking the cover of the weed beds but my tackle was up to the challenge, and soon enough the net was slipped under what was to turn out to be a new personal best male Tench at 5lbs exact. I was obviously very happy about that. 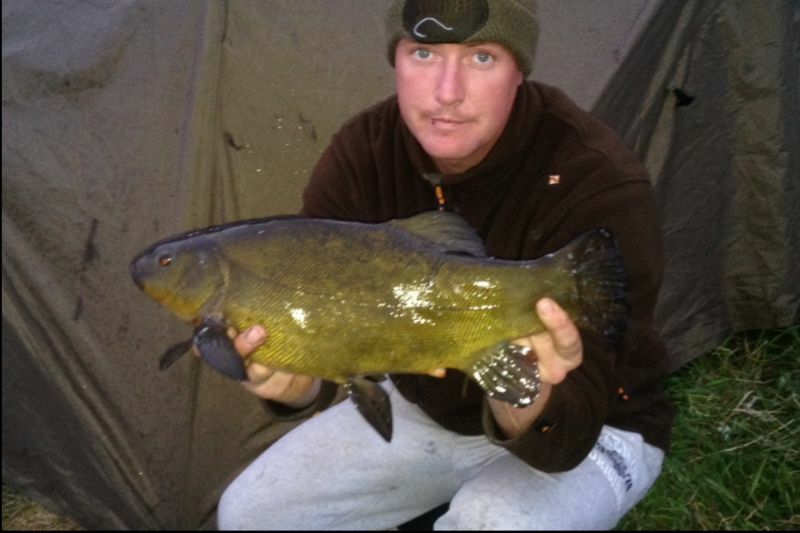 Several more Tench followed mainly to the bolt rig. By noon the action had ceased. Now it was time to eat and relax. Oblivious to everything except the float for the last 3 hours I know noticed the low whirring noise of a farmer baling the lough meadow across the way. The heat was stifling. It became so quiet you would hear a spade striking a stone three fields over. The young Alder trees leaves were flittering with the gentle wind. The velvet meadow behind me was stirring like water beneath a light breeze. 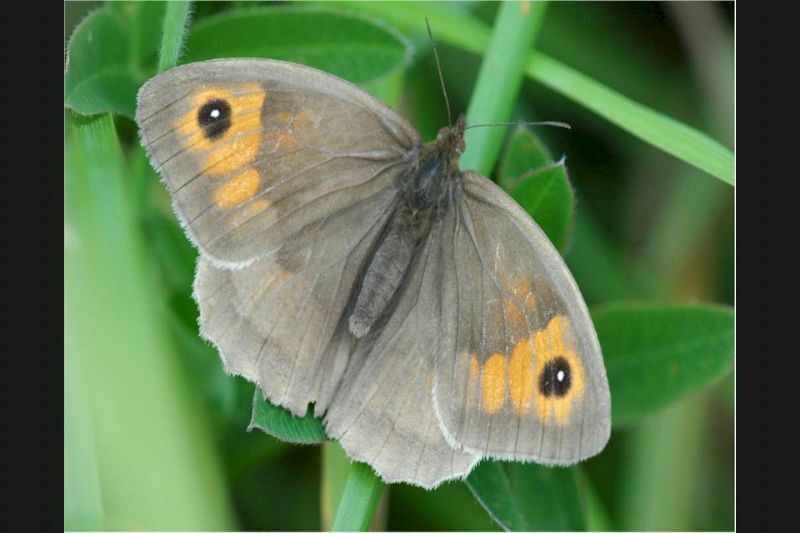 A pair of Meadow brown butterflies tossed playfully above the restless grass. Such beauty this world possesses to those who are willing to open their eyes. I genuinely feel privileged just to be allowed into this sacred realm. And the fact it overlaps with my passion for angling makes me appreciate how lucky I really am. We were now entering what a friend of mine commonly refers to as “Larry Gogan Time” aka the golden hour. The sun had dropped low in the sky and was now cresting the horizon. The water’s surface was alive with flies and fish scurrying in the shallows. I had eaten and was well prepared now for the evening session. And what a session it turned out to be. I managed to break my personal best twice with a string of fish close to the hallowed 6lb mark. Most of the fish came during the hours of darkness which for me is unusual. 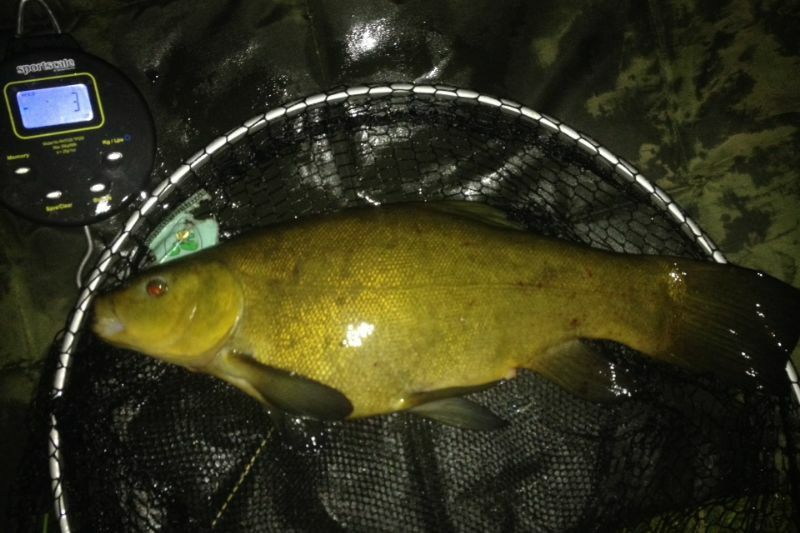 I didn’t sleep a lot as the Tench were really in frenzy and I found it hard keeping a bait in the water but I wasn’t complaining! 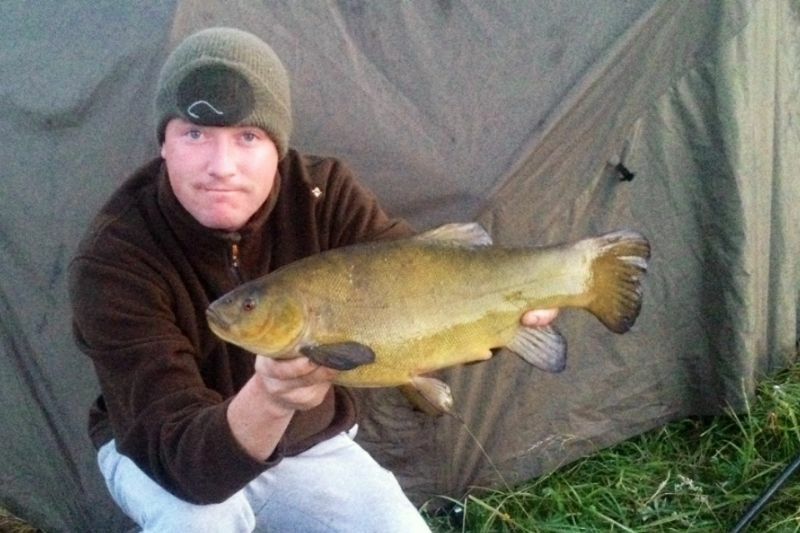 By the time I was packing up the following morning I had well over 25 Tench with biggest going 5lb 14oz. 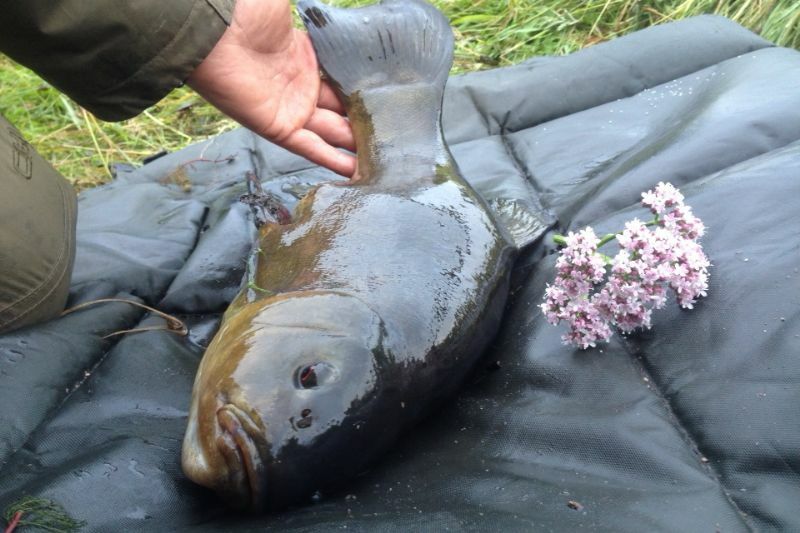 It is fair to say my Tench season is now over. But life is not about endings it’s about new beginnings. And so as this chapter closes the next will begin. For me it will be the beginning of the pike season. Which I am relishing the challenge. The past is now gone and can only be remembered whereas what has yet to pass is still to be decided so don’t stand still. Indulge yourself in those things that bring you happiness and create memories that can never be forgotten. 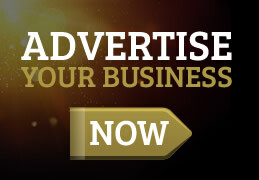 I know I will.